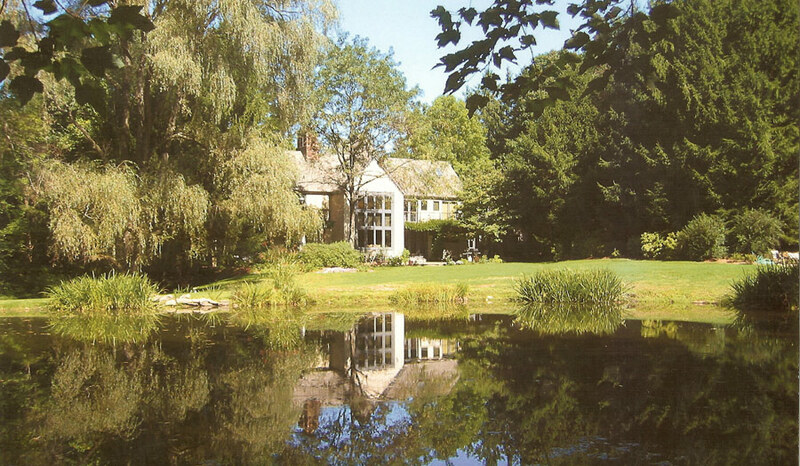 I designed this house for a couple on a beautiful five acre parcel in Bedford New York. There were three builders who submitted proposals but since there was a time constraint of nine months, the client asked me if I would build his house? In a weak moment I agred to act as construction manager. There was a happy ending; I got them in two weeks early and we developed a great friendship. I’ve done it for my own houses as well as the Herzog house, but I prefer to work with a good builder.